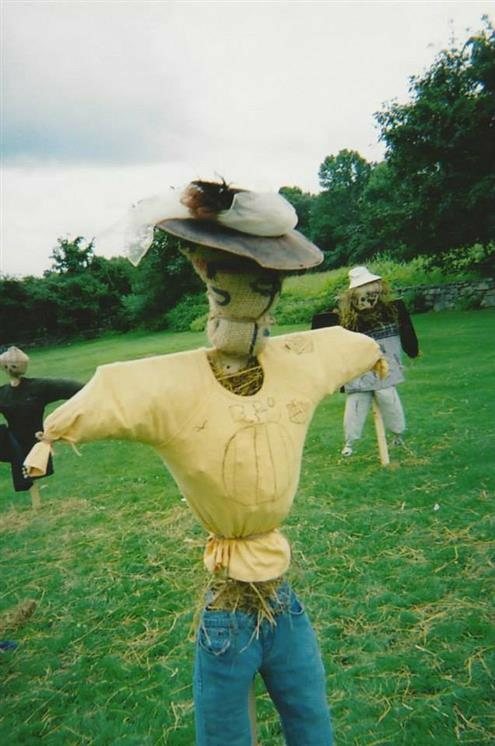 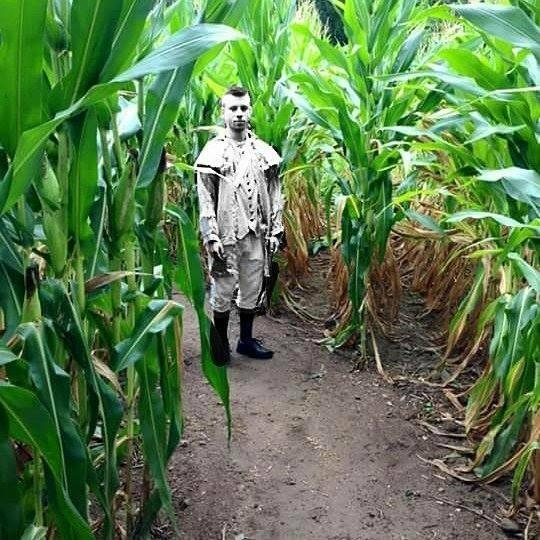 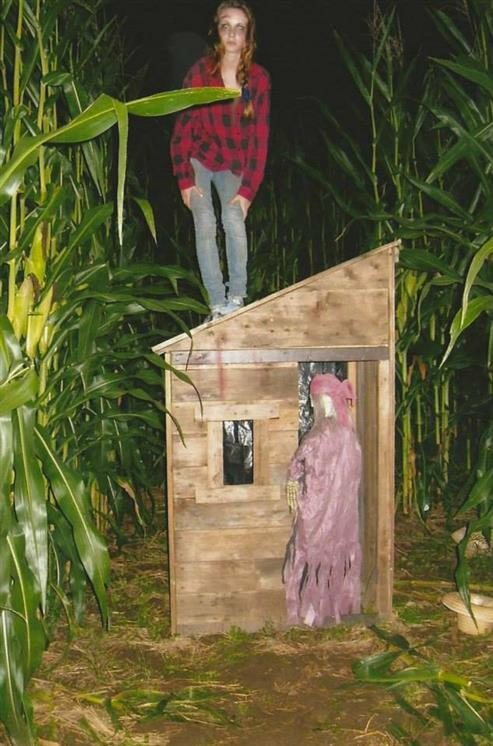 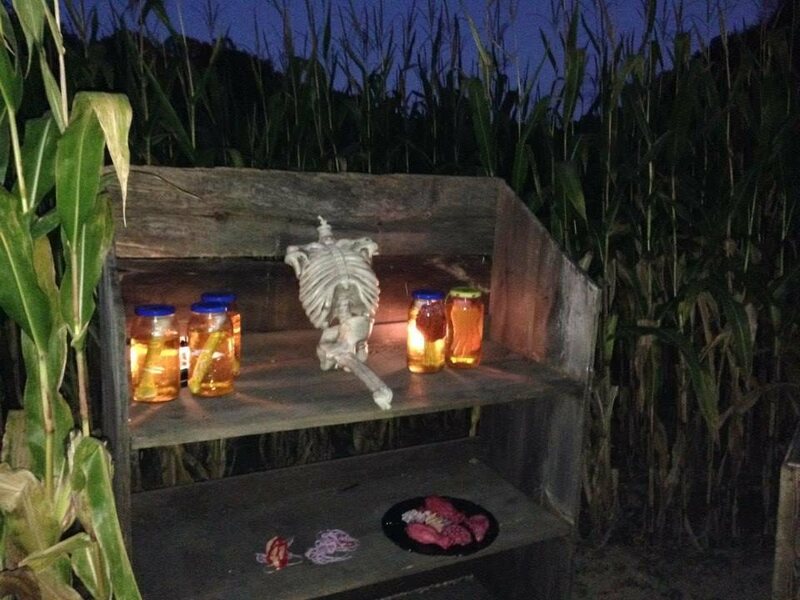 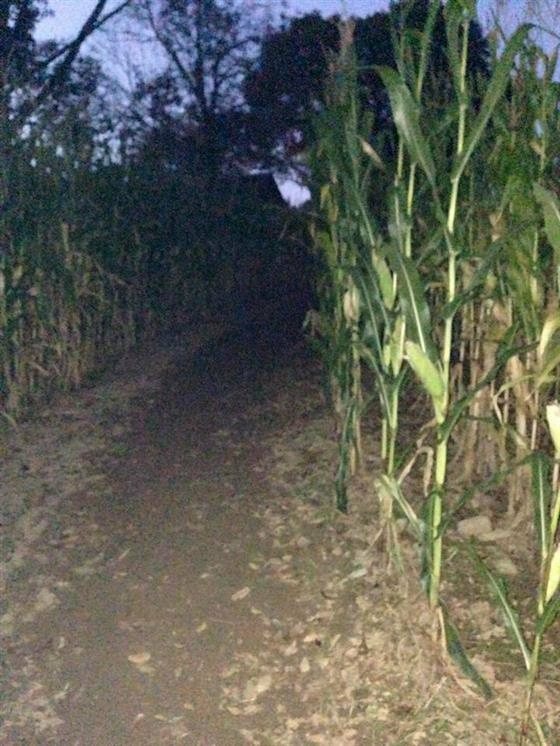 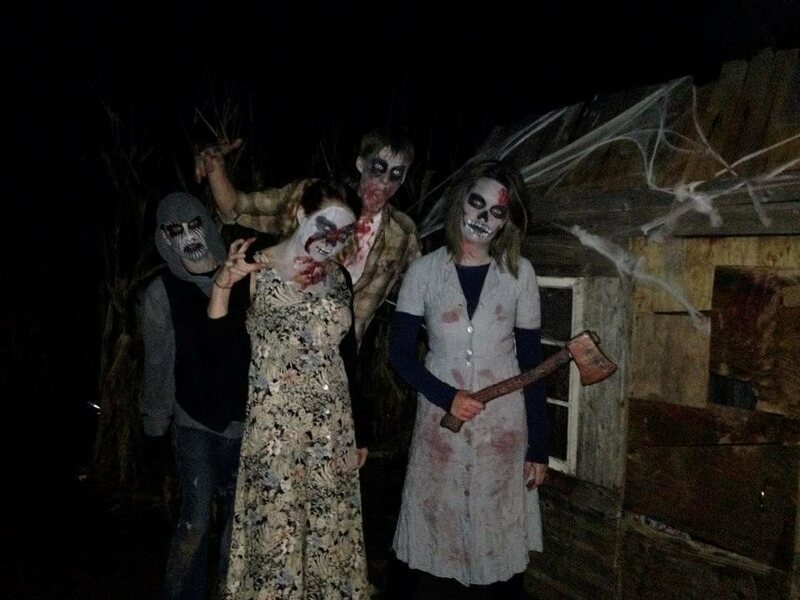 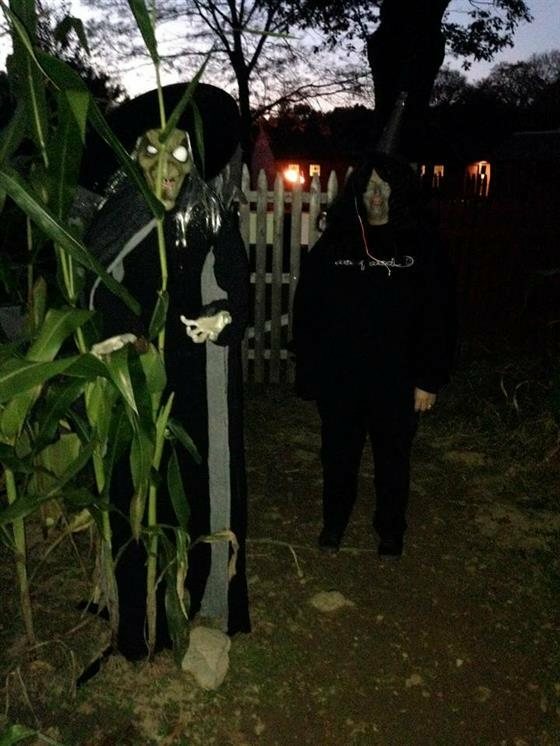 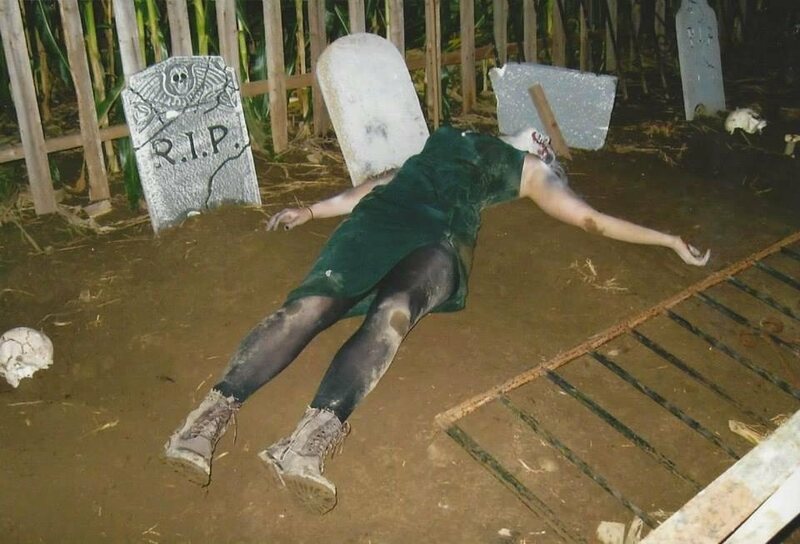 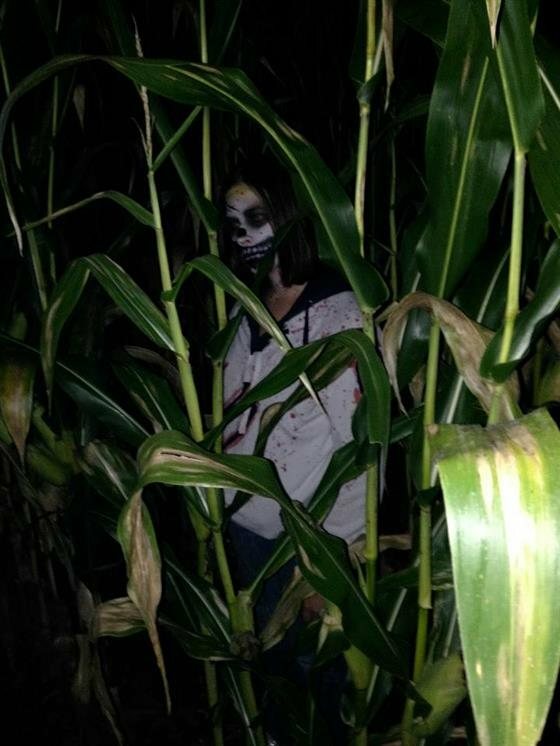 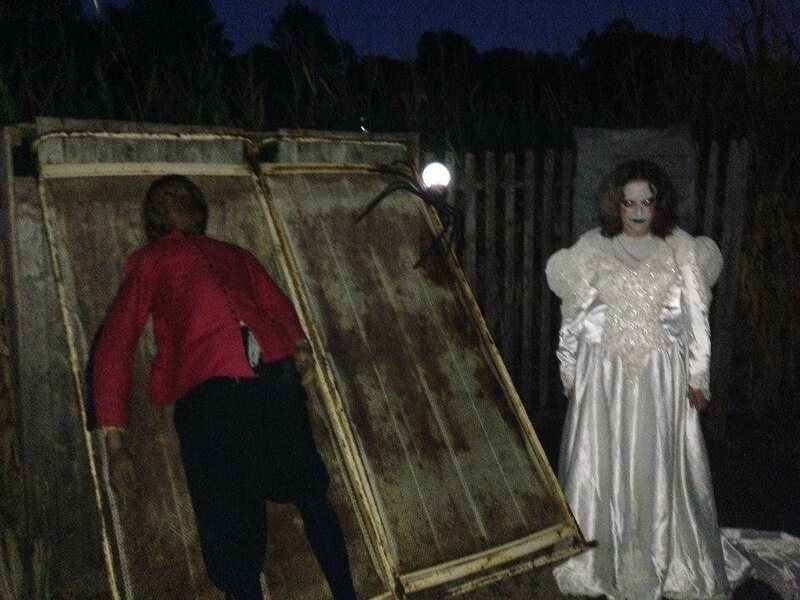 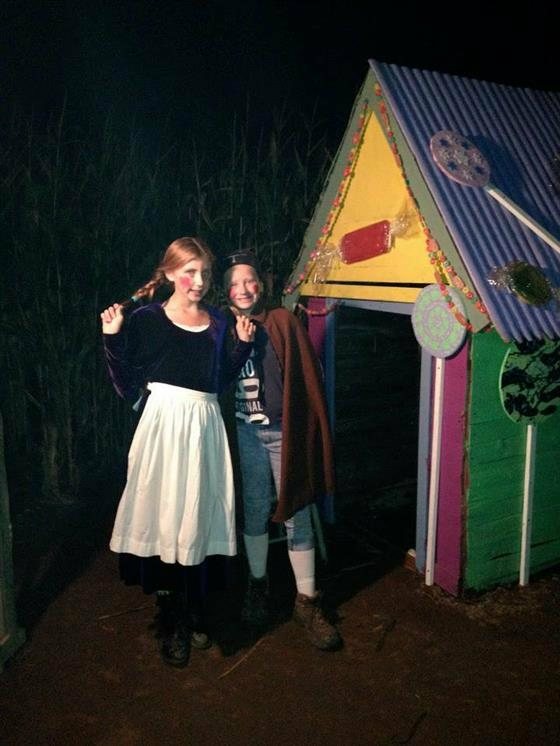 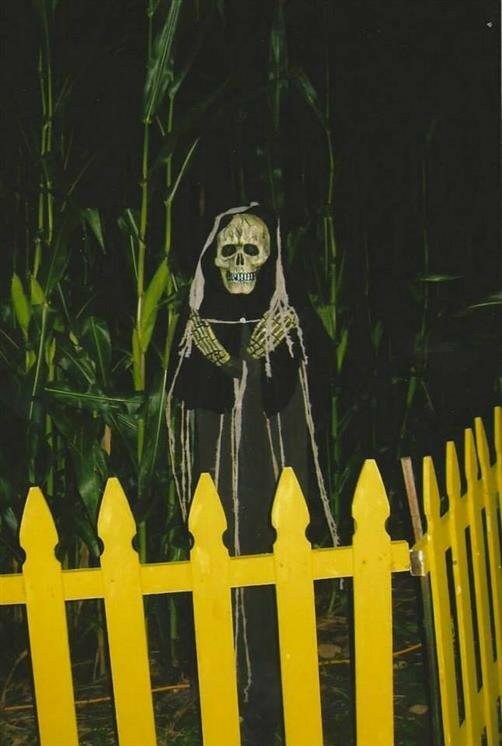 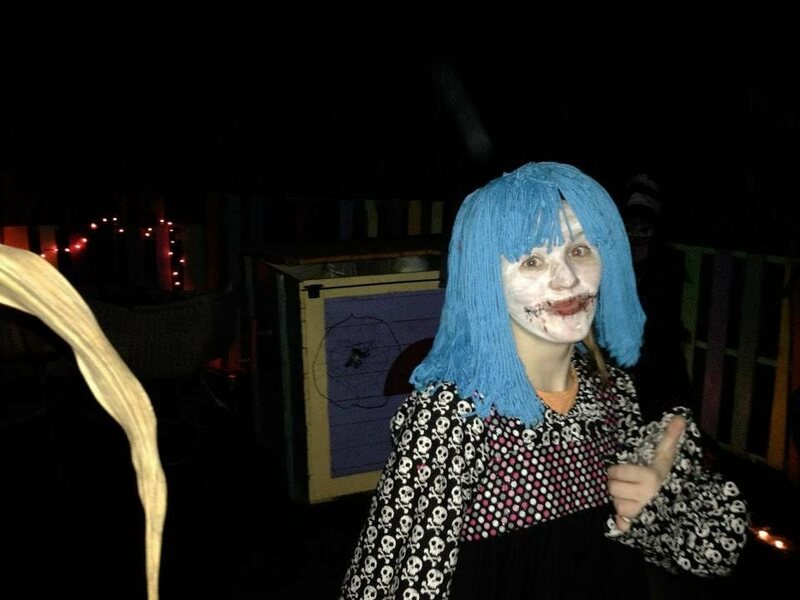 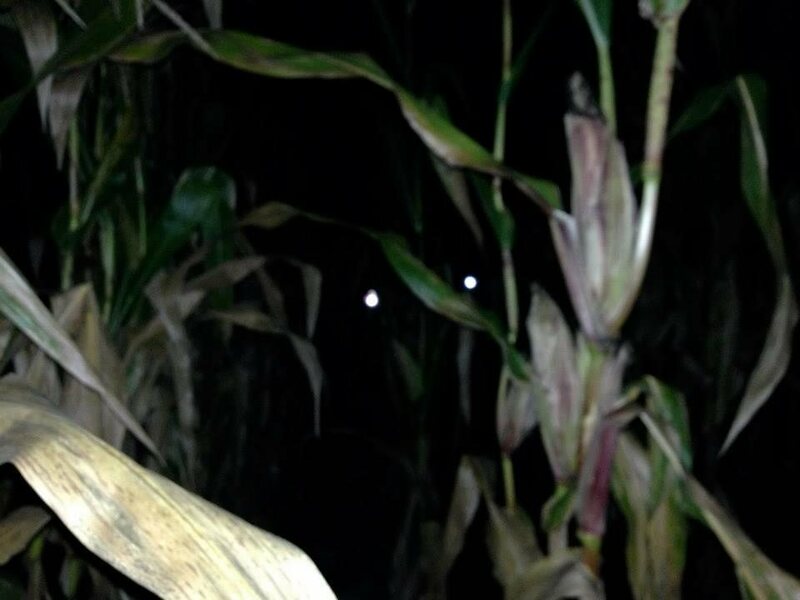 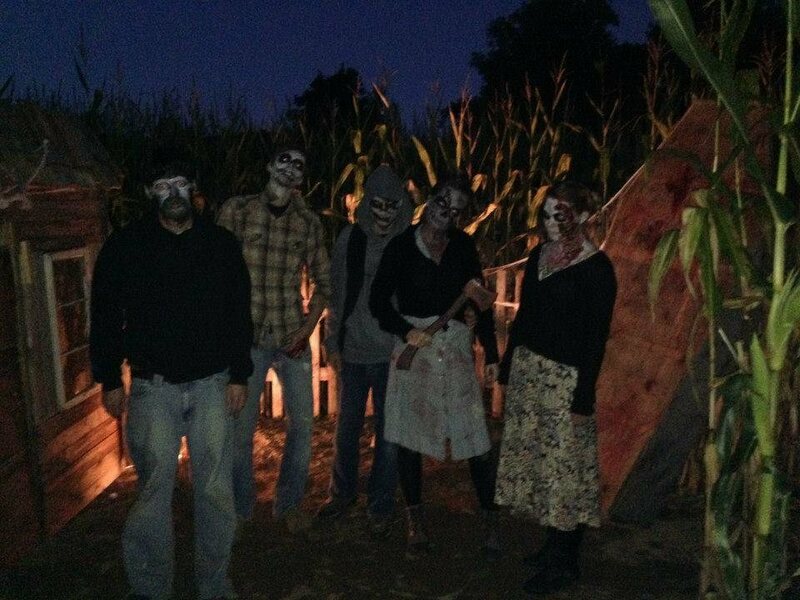 Come join us for a shrieking good time in our haunted corn maze. 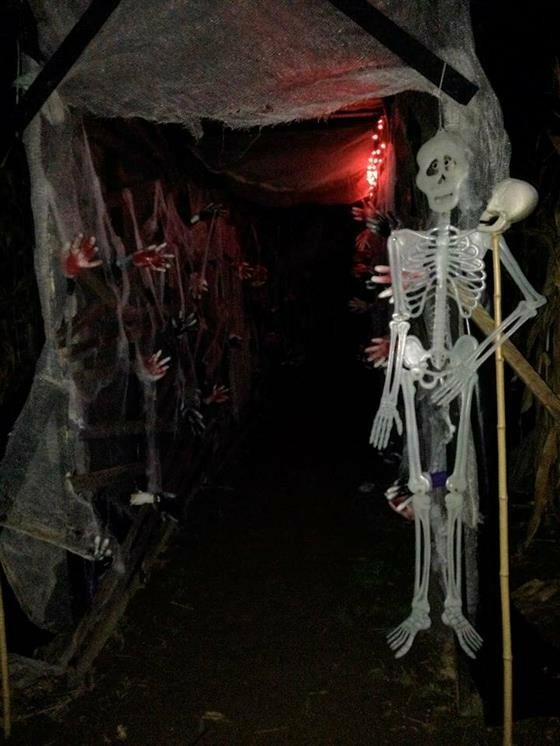 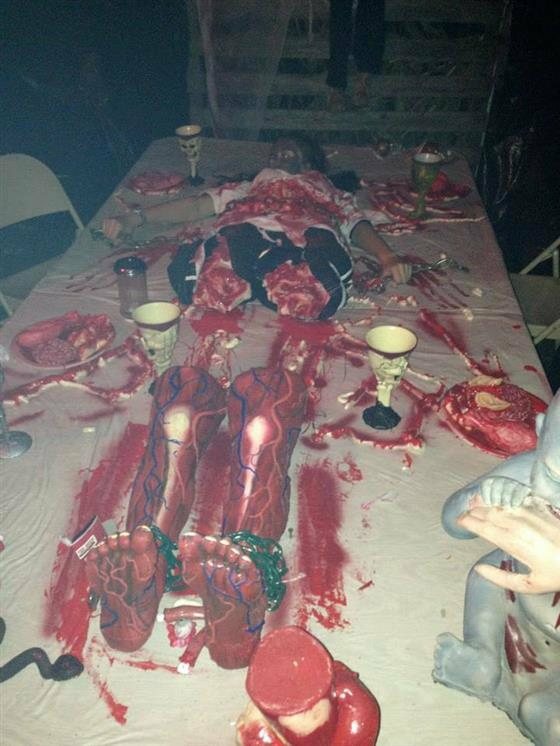 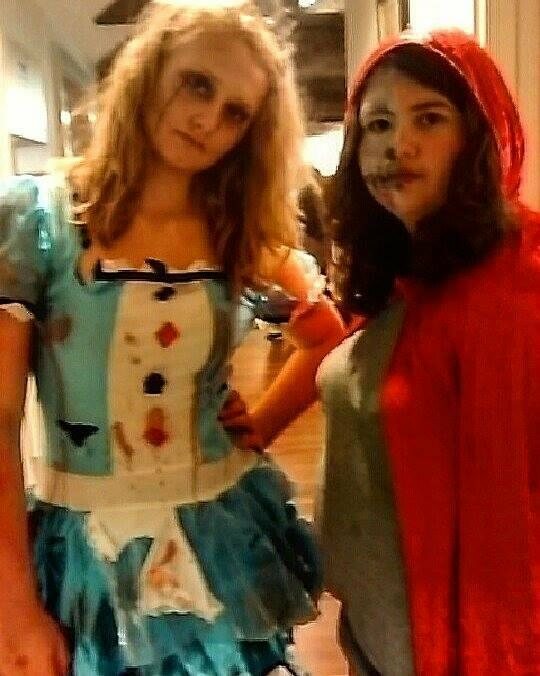 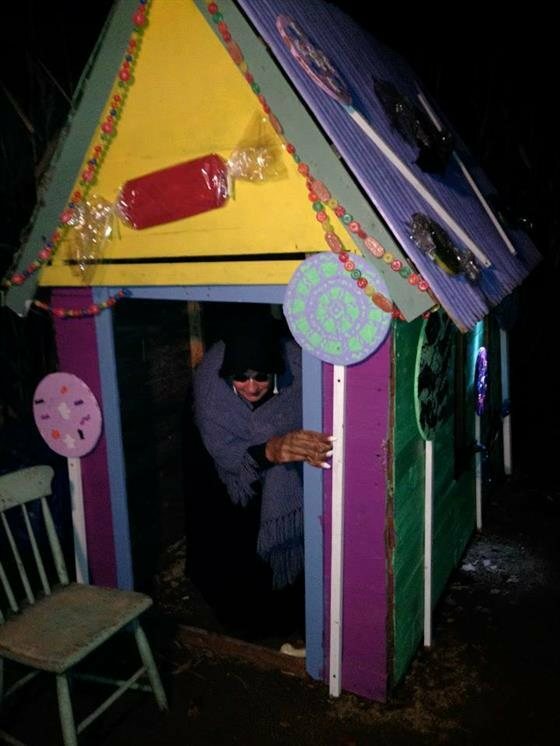 Our maze was full of spooky surprises! 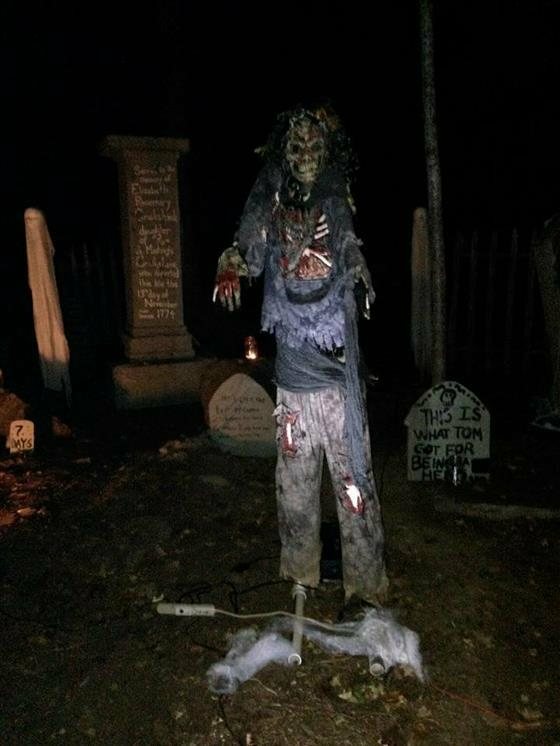 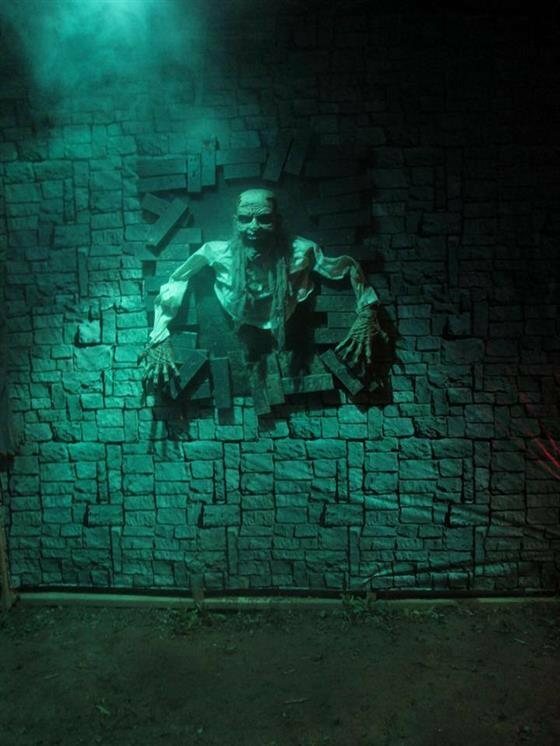 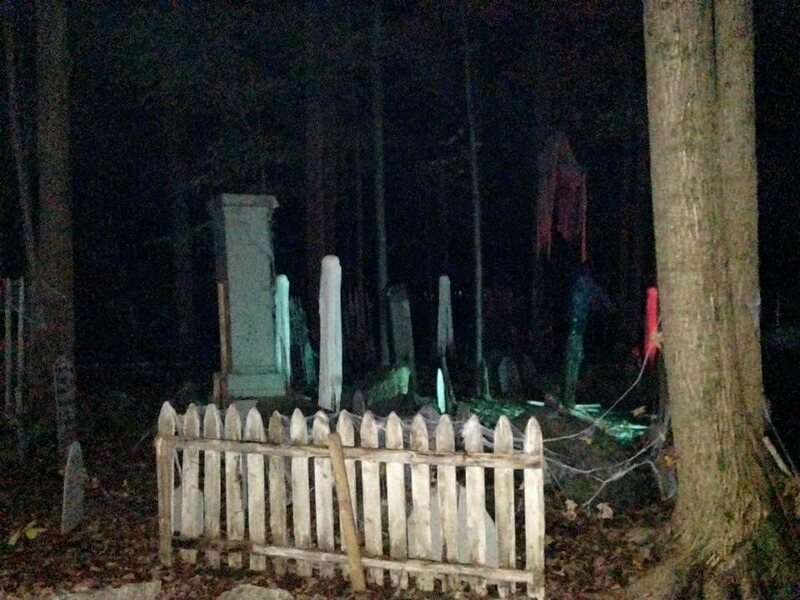 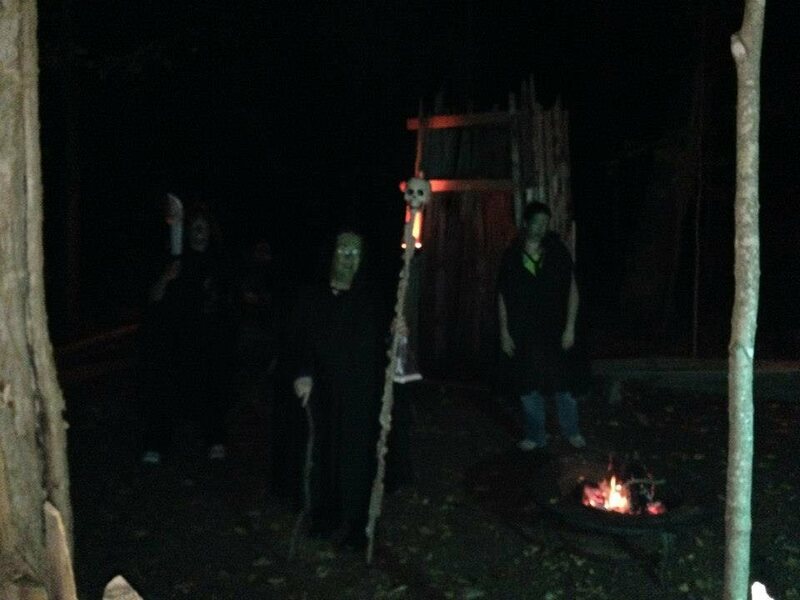 We open the gates on the ghosts, ghouls, & goblins at night. 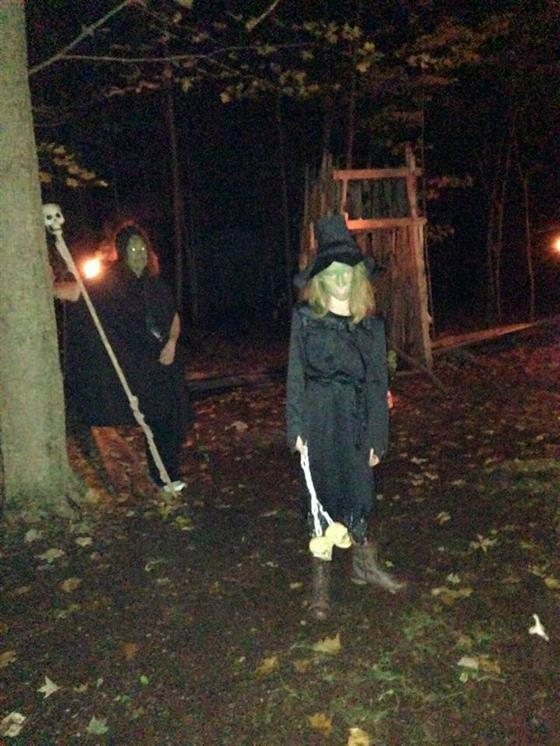 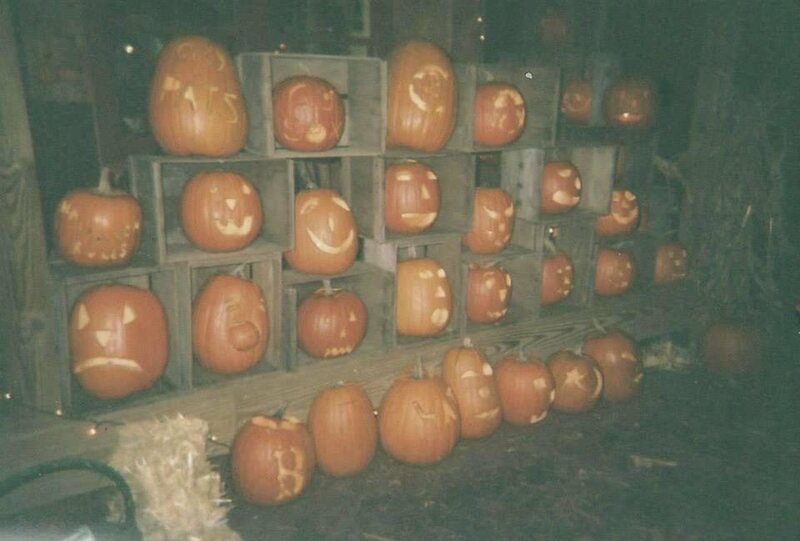 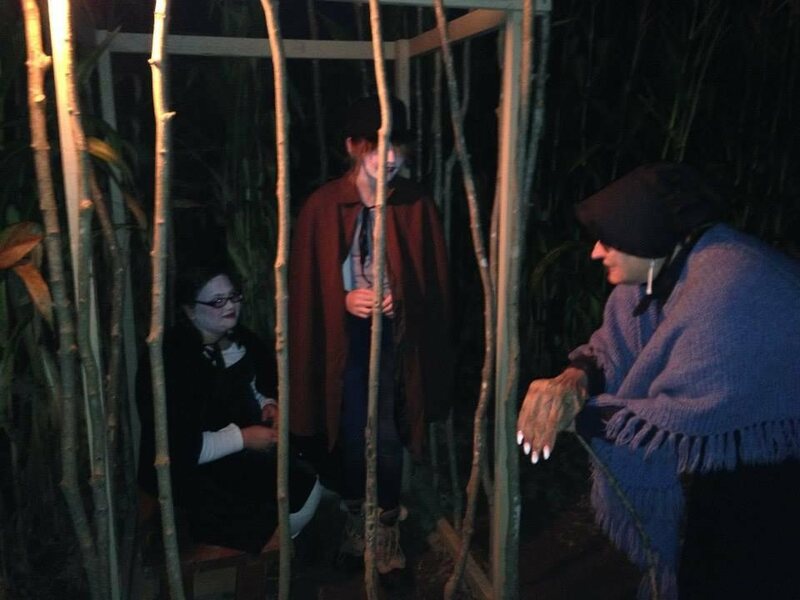 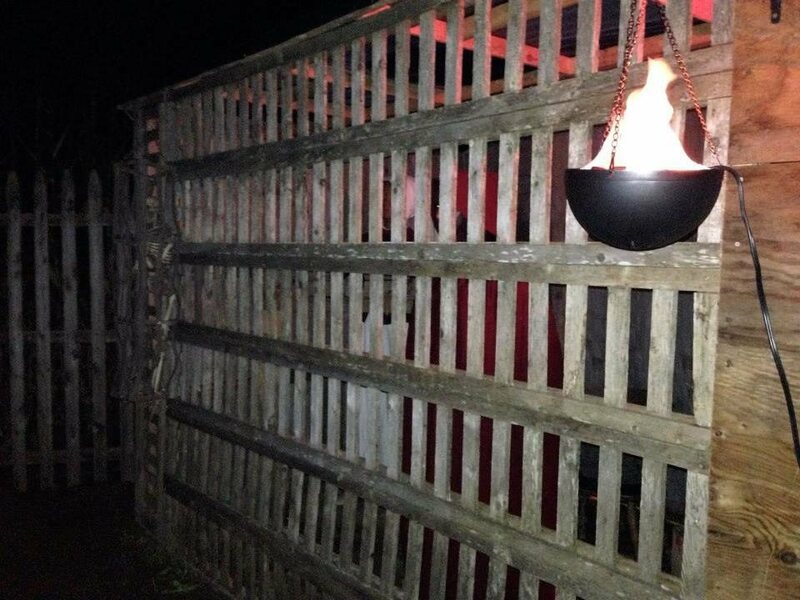 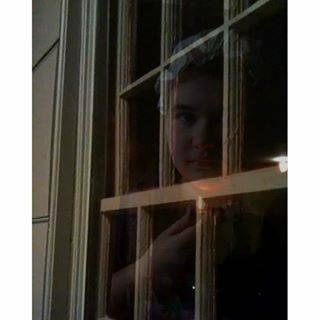 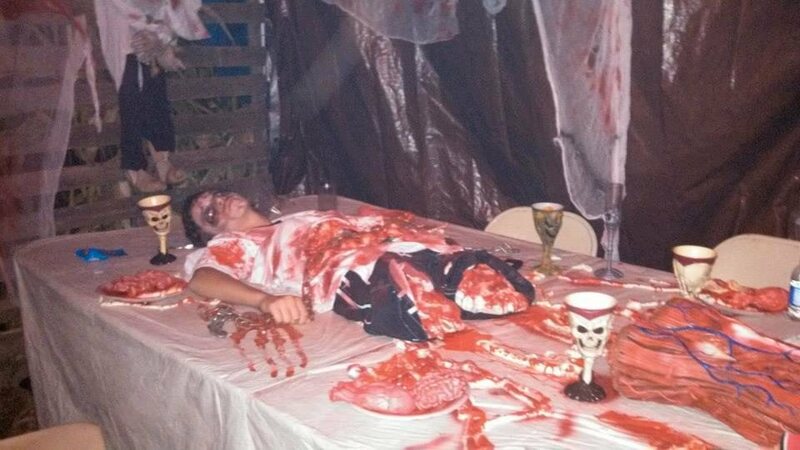 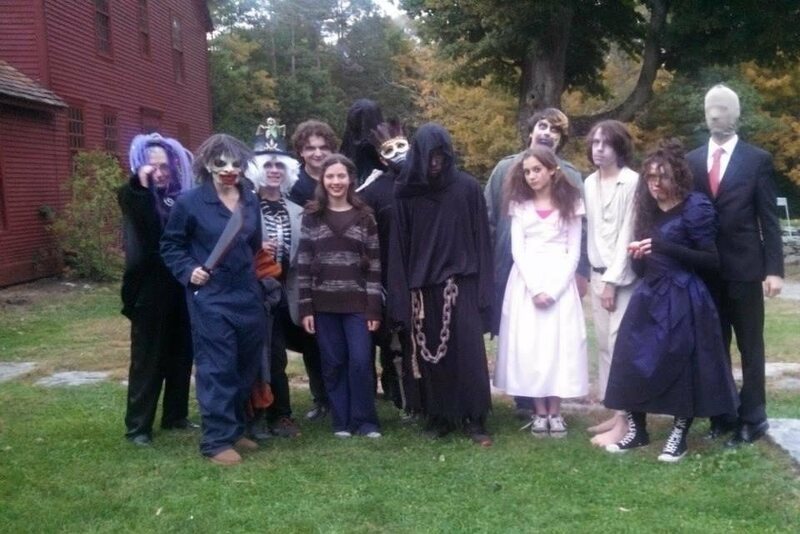 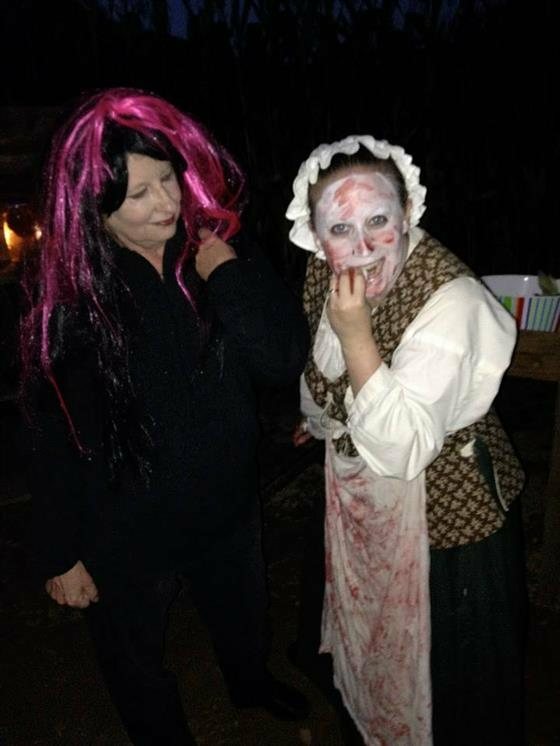 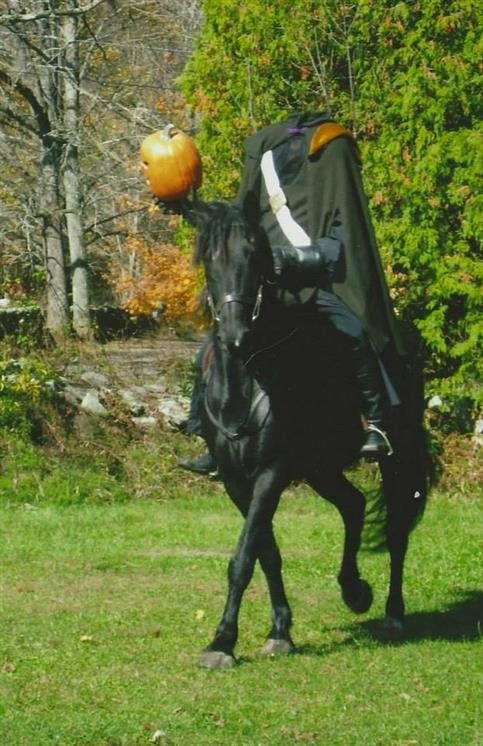 Come enjoy a spooky night as your guides relate the mysterious happenings at the homestead.